Lynx BBQ Repair Bel-Air - Highly Rated! We are Lynx BBQ Repair Bel-Air professionals. Our company specializes in all aspects of Lynx barbecue repair, barbecue cleaning, barbecue restoration and maintenance. Our team of well trained repair technicians are factory trained and certified to fix Lynx BBQ grills. We are always on top of all the innovations and technology involved in Lynx appliances. Our technicians technicians go through annual retesting to make sure that they are the best specialists in the field. 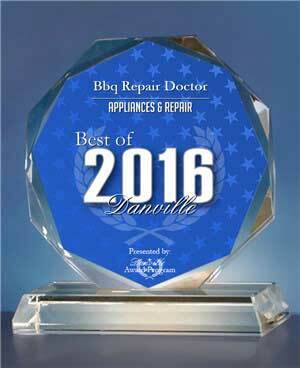 What to expect from Lynx BBQ repair Bel-Air? Why should you trust us to do Lynx BBQ repair Bel-Air for you? 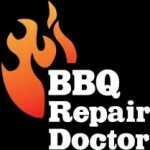 First of all you can be sure that with us you get top of the line BBQ repair professionals. 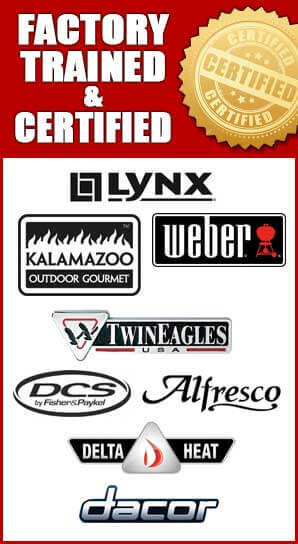 All of our workers are trained and certified to specifically fix Lynx BBQ grills. 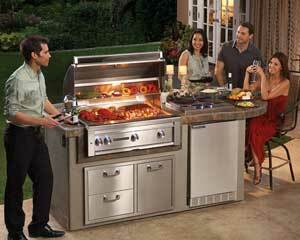 For Lynx BBQ Repair Bel-Air please call us 818.392.8666 in Los Angeles and Ventura County or 510.731.6480 in East Bay. Or fill out our short online form. We would love to hear from you and answer all of your questions.